The Jeep Compas PHEV is one of the 10 Jeep PHEVs FCA plans to launch internationally by 2022. The Jeep Compass PHEV uses a combination of a 1.3-litre FireFly turbocharged petrol engine and an electric motor. Its powertrain delivers a maximum power of 240 PS. FCA says that the electrified Jeep Compass is extremely quiet and promises CO2 emissions lower than 50 g/km. The electric motor sends power to the rear wheels, effectively making it an eAWD vehicle. The Jeep Compass PHEV accelerates from nought to 100 km/h in approximately 7 seconds. Using only electric energy, it can go up to approximately 50 km and achieve a top speed of about 130 km/h. 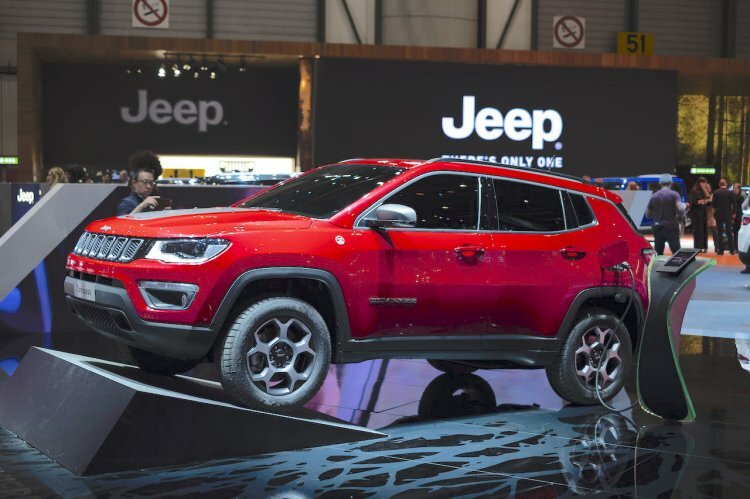 FCA promises excellent off-road performance from the Jeep Compass PHEV, and to signify that, it sticks Trail Rated and Trailhawk badges on it. The plug-in hybrid variant features a distinctive bonnet decal reading ‘4x4e’ along with a large ‘e’ and a ‘4x4e’ badge on the tailgate as well. The company hasn’t released the images of the interior yet, but it has revealed that the equipment list includes a dedicated instrument cluster and an infotainment screen that help the driver with information related to daily hybrid driving. The Jeep Compass PHEV uses a combination of a 1.3-litre FireFly turbocharged petrol engine and an electric motor. The net power produced by the two sources together is 240 PS. FCA hasn’t released the launch timeline of the Jeep Compass PHEV yet. It will likely target the electrified variant at customers in Europe, China, USA and Canada. The company is unlikely to offer it in our market. 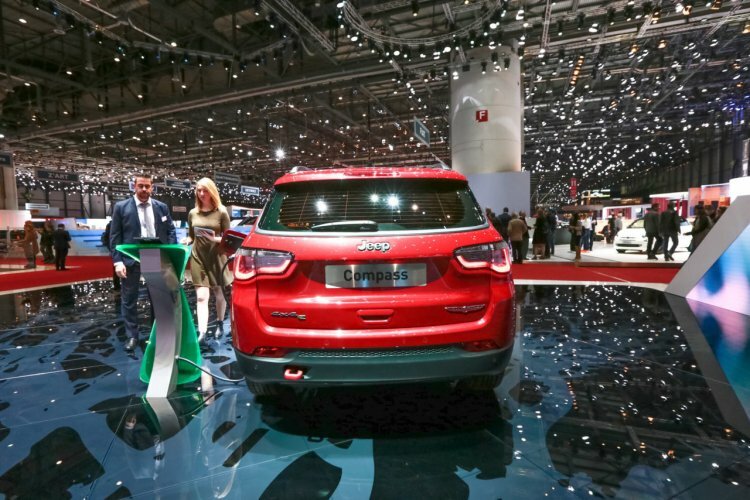 A diesel Jeep Compass Trailhawk is arriving here, though, by June.